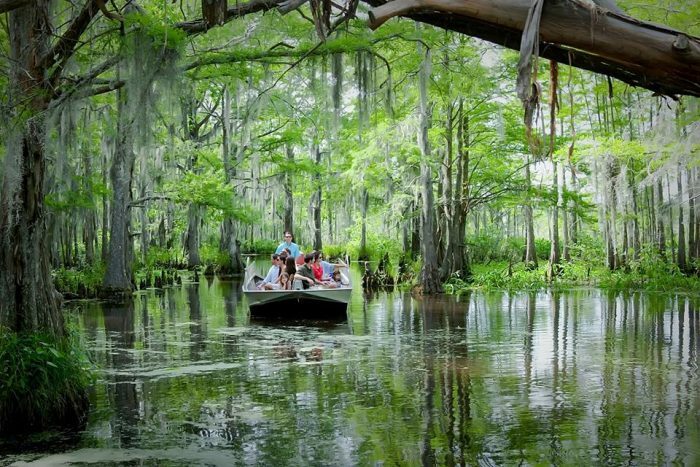 There’s nothing quite like spending a day on the bayou. 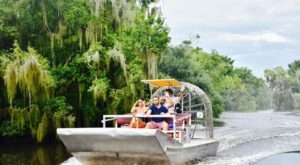 The breeze in your hair, surrounded by breathtaking cypress trees with the occasional alligator sighting. 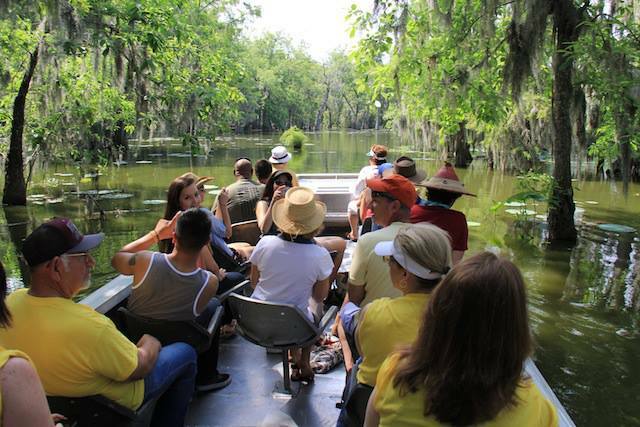 With the warmer weather approaching, it’s the perfect time to get away and renew your love for the bayou with one of these fantastic swamp tours. 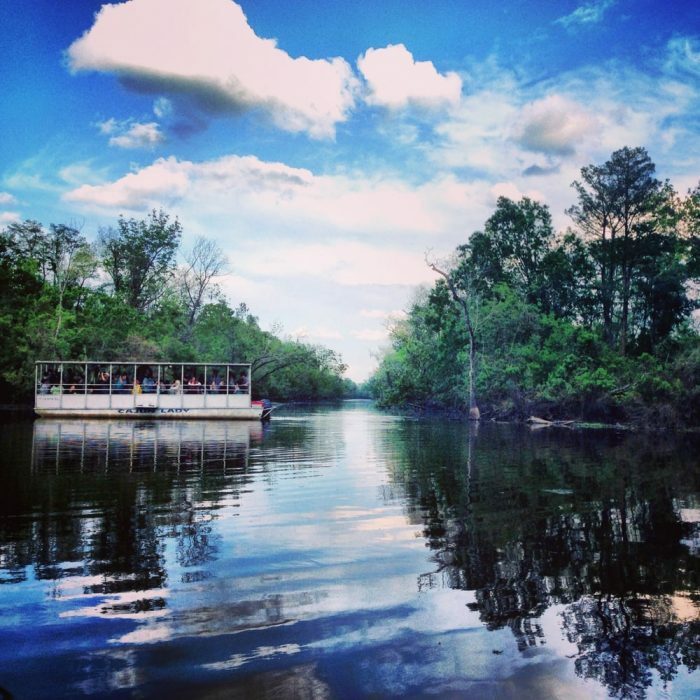 Champagne's offers a two-hour tour through Lake Martin that'll make you never want to leave. 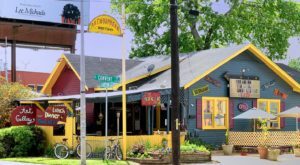 Located at 1151 Rookery Road in Breaux Bridge, LA 70517. 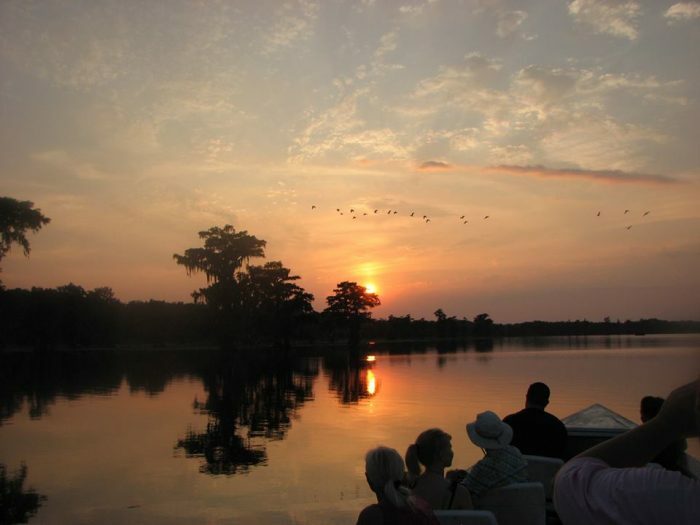 Take an adventure on the Atchafalaya Basin with Last Wilderness Tours. This company uses smaller boats, which allow them to tour areas larger boats can't go, so you're sure to get a one-of-a-kind experience. Located at 33115 Highway 75, Plaquemines, LA 70764. 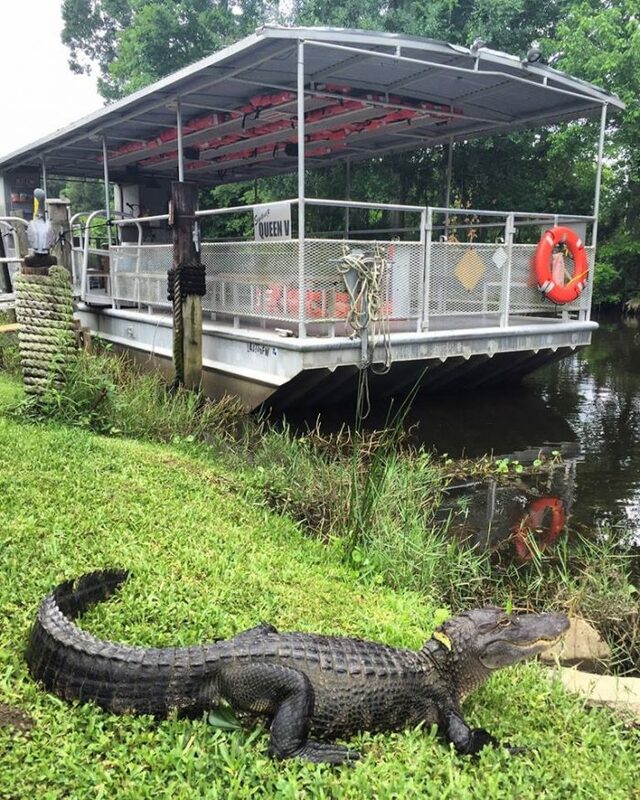 Airboat tours gives you the chance to experience the bayous like never before. 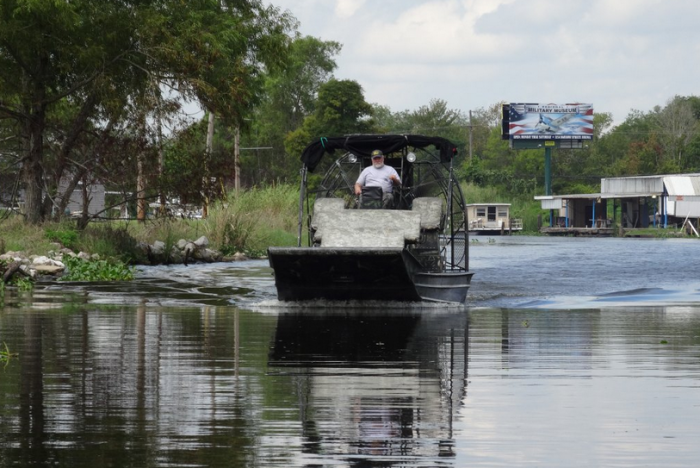 Fly down Bayou des Allemands in one of these unique vessels as you glide through swamps and over the marshes. 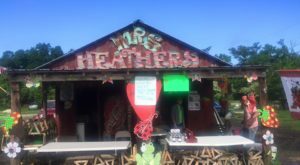 Located at 4262 Highway 90 Des Allemands, LA 70030. 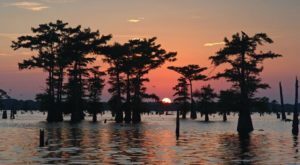 Cajun Country Swamp Tours will take you through Cypress Island/Lake Martin Swamp, known for its impressive scenery and wildlife. Located at 1209 Rookery Road Breaux Bridge, LA 70517. 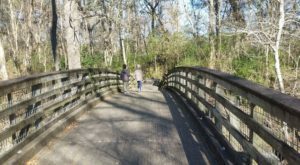 Navigate through the absolutely beautiful Jean Lafitte National Park and Preserve where you'll see the beauty of Mother Nature while your experienced tour guides share local legends of the swamp. Located at 6601 Leo Kerner-Lafitte Pkwy, Marrero, LA 70072. 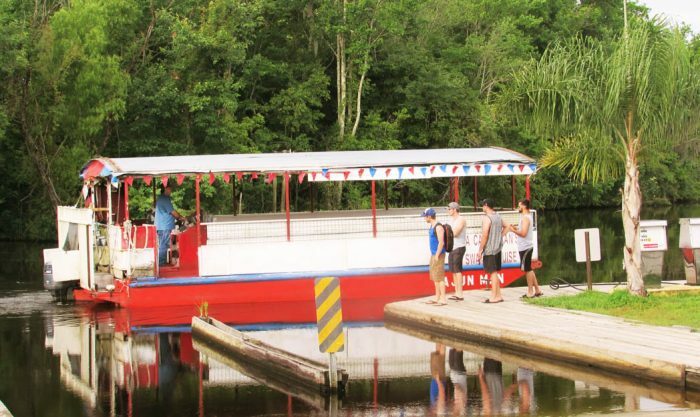 Glide through the Honey Island Swamp with knowledgeable captains who will tell you all about the history of the swamp. Located at 941 Decatur Street New Orleans, LA 70116. 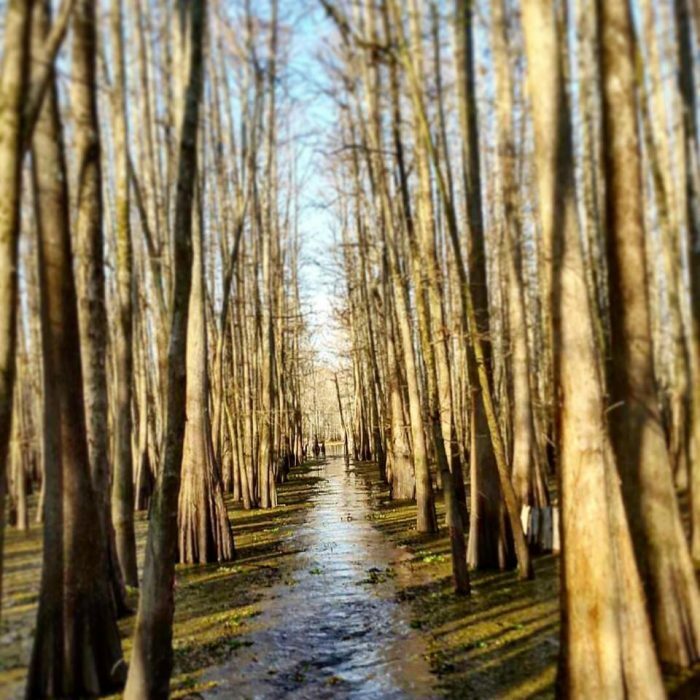 Take a narrated tour exploring the 250-square miles of the Honey Island Swamp. 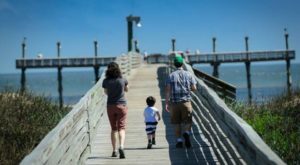 Keep your eyes peeled for alligators, turtles, snakes, deer, and more! Located at 41490 Crawford Landing Road Slidell, LA 70461. 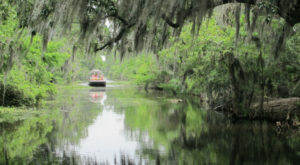 Explore the cypress swamps of the Bayou Black/Gibson area with Captain Billy. 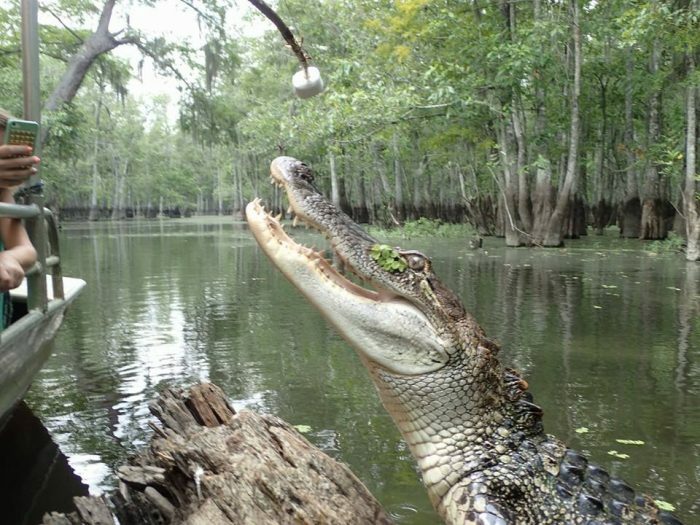 He was born and raised on the bayou and would love to share his knowledge and experience with you. Located at 251 Marina Drive Gibson, LA 70356. 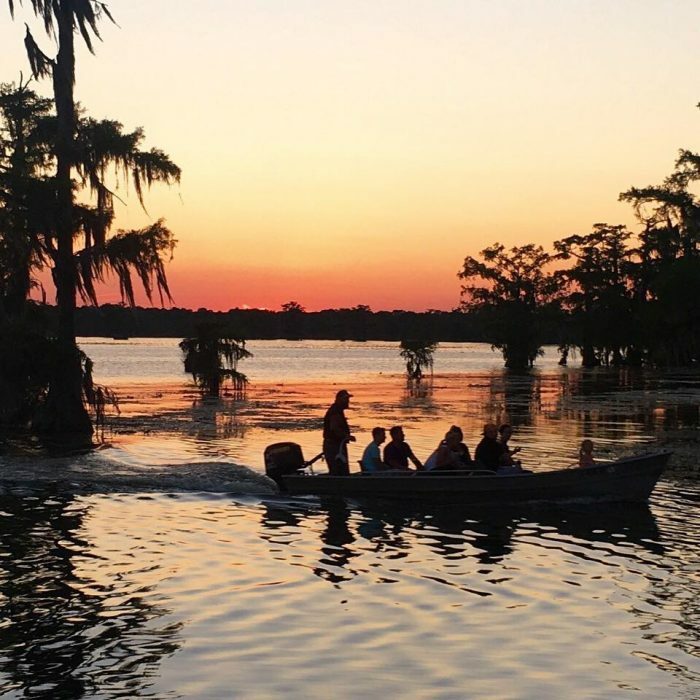 Private 2-hour swamp tour of Lake Martin in Breaux Bridge where you'll encounter tons of wildlife including birds like egrets, herons, owls, and even the elusive bald eagle! Located at 1209 Rookery Road Breaux Bridge, LA 70517. 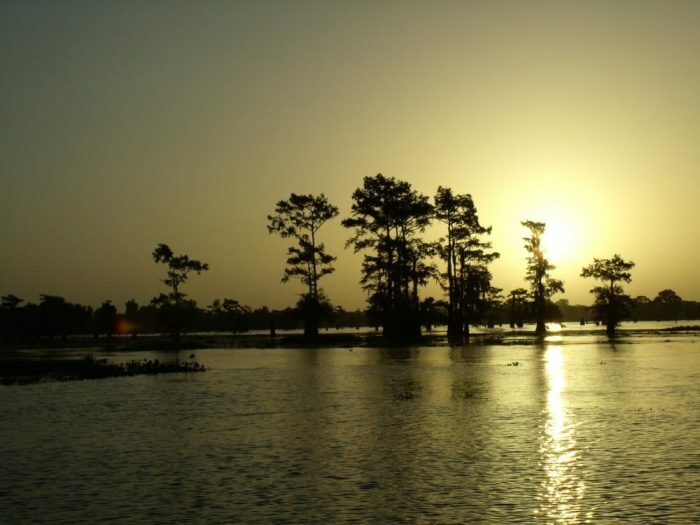 The Manchac Swamp is an absolutely beautiful waterway filled with hundreds of animals that all call the swamp home. Located at 110 Frenier Road Laplace, LA 70068. Ernest Couret comes from a long line of nature lovers. He's lived in the area his whole life and he knows the Basin like the back of his hand. 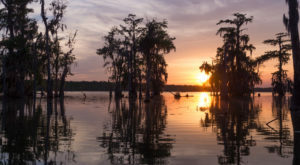 He'll share his knowledge with you as y'all traverse through the Atchafalaya Basin, exploring sections of Lake Palba and Lake Bigeux which offer breathtaking scenery and an abundance of wildlife. Located off of Interstate 10, exit 121, Butte La Rose, Lafayette, LA 70517.